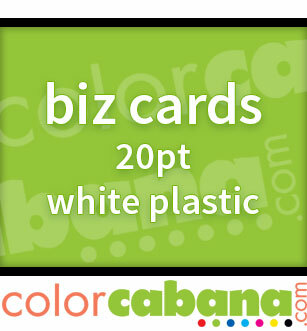 cards gives them a sleek and modern appeal so they stand out from the rest! Is this shipping to a home address? COMING SOON: Rounded Corners Black Edge Hefty Cards! 32pt Uncoated Black EDGE card - delivers vivid color. NOTE: Delivery time begins the next business day after artwork approval and does not include weekends or holidays. Orders of 10,000 or more require an additional 2 business days for standard processing. PDF | JPG | TIF | EPS | PSD - All file formats should be high-resolution print quality. (c) 2019 Martin Design Group. All rights reserved. All artwork is copyrighted and may not be reproduced without permission. So play nice.